Incorporating a business means establishing the company as a legal, separate entity with its own legal and taxable identity. Choices for incorporation vary, including traditional corporations or C Corps, S Corps, limited liability companies and others. Requirements for incorporating vary depending on the type of business entity, the state in which the headquarters reside, as well as federal tax law requirements. The method by which a company chooses to incorporate likewise varies, depending on the complexity of documents and the company's organizational structure. Many small business owners choose to file for incorporation without the aid of professionals. Few local or federal laws bar business owners from filing on their own behalf. Numerous books and websites provide step-by-step instruction for incorporating a business, as well as how to choose the right business entity. Small business owners can easily incorporate as an S Corporation or a limited liability company without the help of a professional. Where permitted, this is the least expensive method for incorporating a business. Complex or large businesses often require the services of a tax attorney, business attorney or other legal professional to manage the incorporation process. Companies with large numbers of shareholders, for example, often need complex articles of incorporation, as well as detailed contracts and bylaws dictating board member election proceedings and other internal operations. An attorney with extensive knowledge of business law ensures these important incorporation documents are within the law. Incorporating through an attorney is the most expensive method for incorporation. Many firms provide services to businesses and organizations wishing to incorporate. Often these firms have professionals with expert knowledge of business law, taxation and other matters relative to incorporation. In addition to non-legal professionals, these firms typically have an attorney on staff to formalize contracts and serve as proxy or attorney of record for official filings. Utilizing a business services firm is more expensive than incorporating without professional help, but less expensive than hiring an attorney or law firm. 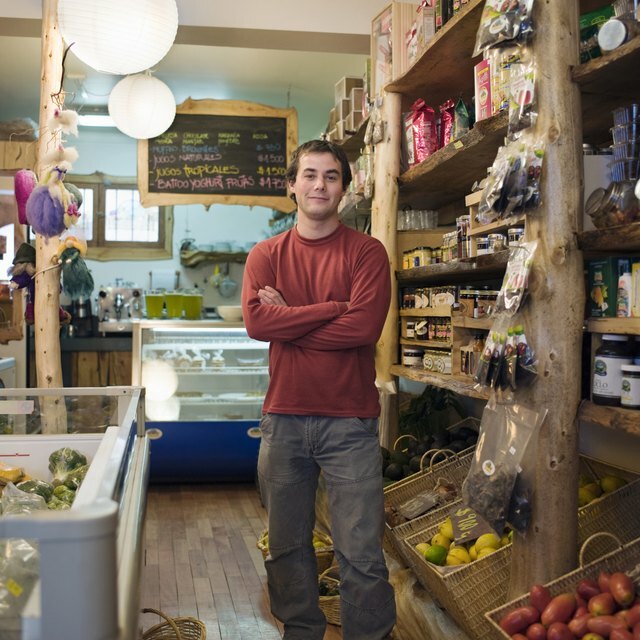 Some states offer small business owners the ability to incorporate a business online. For example, the Georgia Secretary of State's official website provides companies with the means to incorporate as a limited liability company online. Additionally, domestic corporations can also file for incorporation online. When a state does not offer the option to file online, many business services firms offer the option instead. Owners and shareholders can elect the state, business entity and method of documentation online, allowing the firm to act on the company's behalf.